In our showroom in wellington, somerset. We have noticed an increase in customers wanting to know the ins and outs of these natural stones and the process in how they are made and what the different finishes before being sealed really mean. Limestone is a sedimentary rock formed largely of the minerals calcite and aragonite and the consolidation of sediments, and other organic matter. Each limestone exhibits its own characteristic colours and markings, and can vary in density. Some limestones also have a similar appearance to marble and can often lead to mis-classification. Some degree of edge chipping should be expected along with occasional surface pitting, fossilized shells, fissures, mineral striations and resin fill. 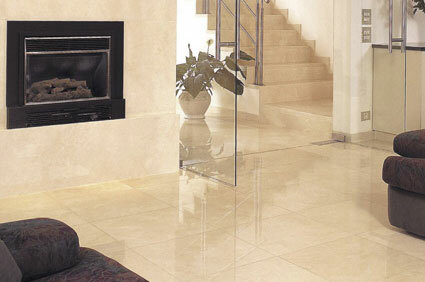 Limestone is an acid-sensitive material and so care should be taken to use the correct products when cleaning. Marble is defined as Limestone which has been subjected to metamorphism. When limestone is exposed to high temperatures and pressures, Marble forms under such conditions because the calcite forming the limestone recrystallises forming a denser rock consisting of roughly equigranular calcite crystals. This process leads to a dense, closed surface although some material may have slight open veining or surface pitting. Marble is a very dense stone that readily lends itself to a polish but is also available in Honed and tumbled finishes. Travertine It is formed by a process of rapid precipitation of calcium carbonate, often at the mouth of a hot spring or in a limestone cave. In the latter, it can form stalactites, stalagmites, and other speleothems. It is frequently used in Italy and elsewhere as a building material. After cutting the travertine is either filled with a colour matched filler or resin, or left unfilled and form voids. Generally voids are only left unfilled in tumbled or brushed finished, where these voids are filled during the grouting process. Although filling the voids gives a smoother surface, through general usage some small areas of fill may dislodge or previously unexposed holes may become visible. This is not unusual and the holes should be re-filled with a suitable filler or grout. There are three grades of Travertine, so keep this in mind when buying online. Grade 1 or Premium Grade, Grade 2 or Standard and Grade 3 or commercial. For more information on this see this post. Travertine tiles may requite additional adhesive to be applied to the rear of the tile in order to fill any larger voids. Limestone, Marble and Travertine are all porous and require sealing. Different methods of sealing can achieve different looks. We recommend cleaning, sealing and maintaining with LTP Products, and the link here will help you identify what surface you have, what finish you would like to achieve and what sealers you will need. When is intensive stone or deep cleaning required? As an important stage in the installation process of wall and floor tiles. Where poorly maintained natural stone floor tiles need a top up seal. 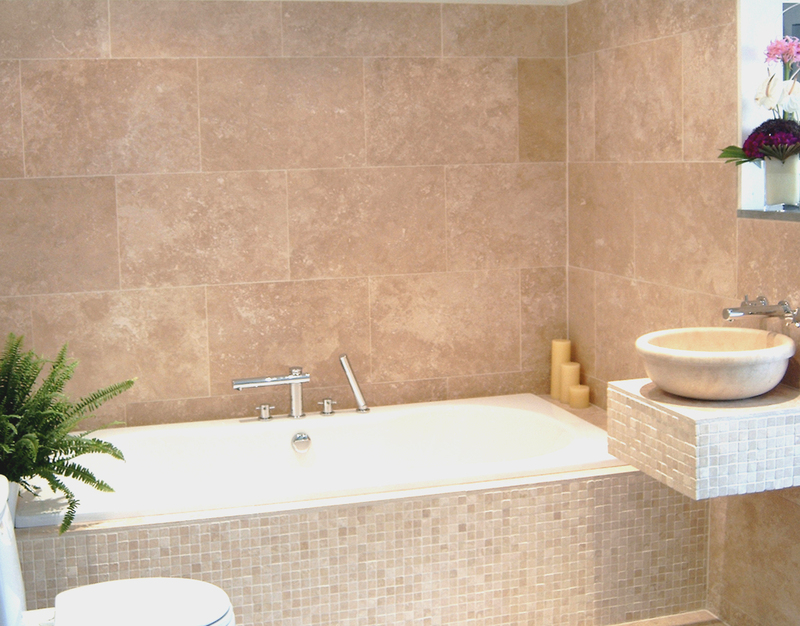 When restoring natural stone wall or floor tiles. For routine cleaning of unsealed external patios and paved areas. Why would newly installed wall or floor tiles require intensive cleaning? Keeping natural stone wall and floor tiles scrupulously clean before and during the fixing process, is vitally important. Intensive cleaning of stone floors and walls before application of the correct protective sealing product will make sure the result does not disappoint. Installing stone flooring and worktops by nature creates grit, dirt and adhesive residues. Ensuring that a vacuum is used (being careful not to scratch the surface) to remove loose dirt from your new stone floor or worktop will not address stains and residue marks. Simply washing stone flooring in water will not be effective in removing ingrained marks or adhesive. Using standard household cleaning products that often contain bleach is likely to damage the surface of your newly installed natural stone floor or wall. You should make sure that the correct cleaning product is used for the natural stone material being installed. Need more information about surfaces? Visit our identify your surface selector. Sealing of Natural Stone guide can be downloaded here: LTP application guide. Sealing of polished Natural stone can be downloaded here: LTP application guide. Honed- A smooth but not polished finish to the face of the stone, edges are either straight or bevelled which gives a contemporary yet classic look. Formed by the surface of the stone being ground to a smooth, flat, consistent surface. For normally shiny stones such as granite or marble, the polish or shine has been removed leaving a matte (unpolished) surface. Polished- A highly reflective, gloss finish to the surface of the stone with either straight or bevelled edges. Formed when honed limestone is further worked by polishing pads to create a reflective, glass like sheen. 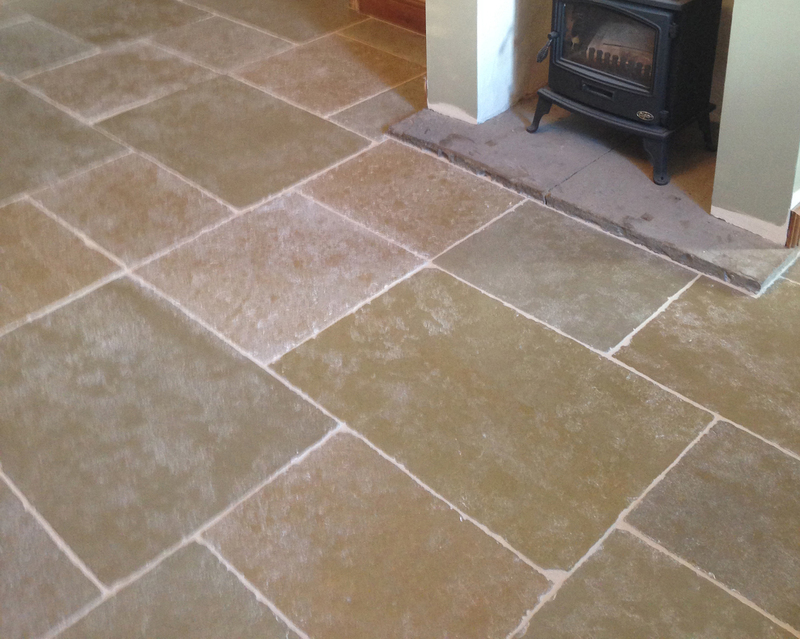 Tumbled- A method of ageing stone, in which the tiles are “tumbled” to give them a rounded, antique edge-finish. On certain stones this may also leave the surface more open and slightly textured. Brushed- A method of finishing stone which gives a slight surface texture and can give a subtle softened edge. The effect of brushing and the edge finish can differ depending on the type of stone. Created by working the surface to a patina that softly texturises the stone. Please note that this information is offered as general guidance only and without guarantee. Your specific circumstances may need an alternative approach. In case of doubt, any process should be tried out in an inconspicuous area before general application.